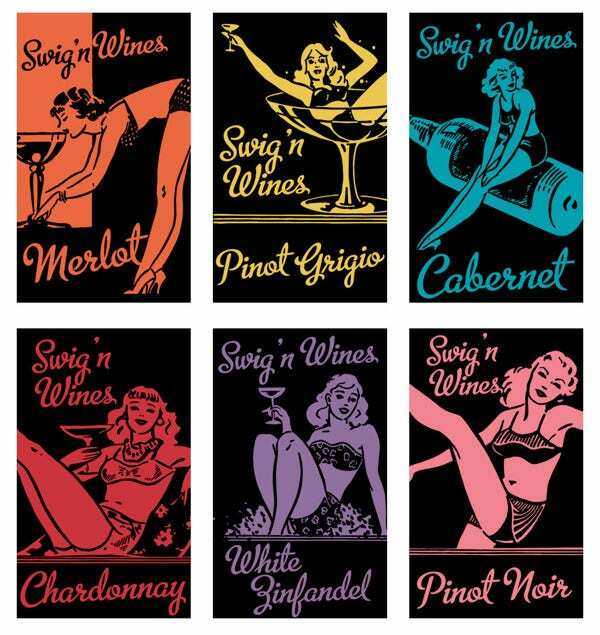 Wine is known as an elegant drink and this means that the labels put on the wine bottles suit that image. 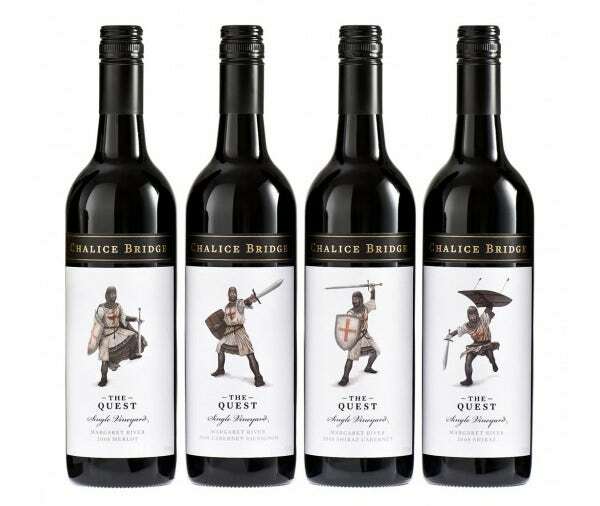 Wine label designs are normally very elegant and unique. 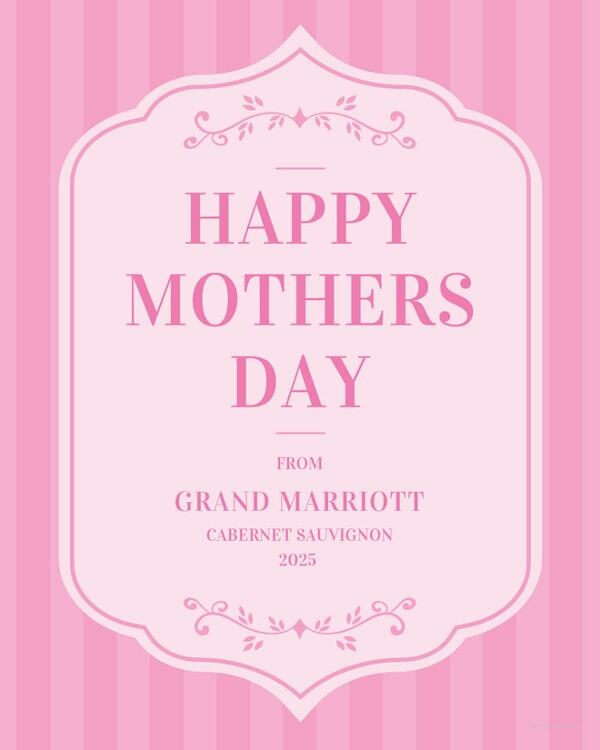 They are designed in a very abstract nature or simple and classy nature. 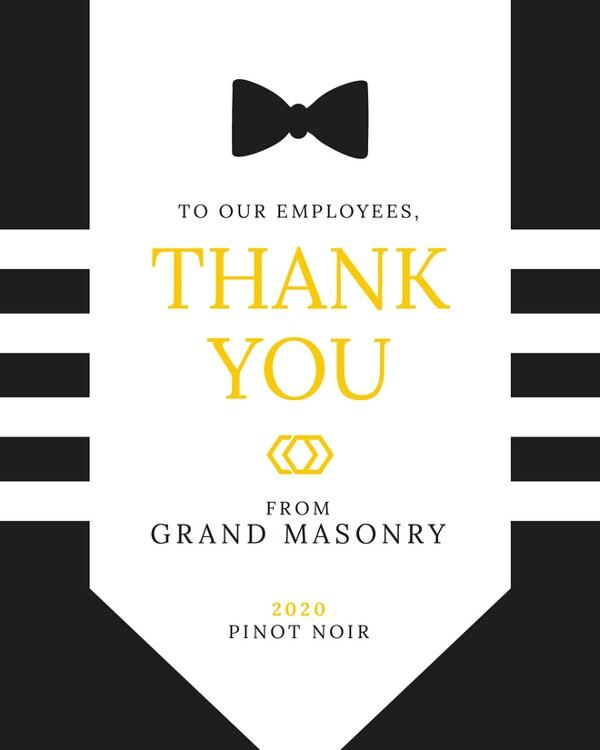 It depends on the views of the company. 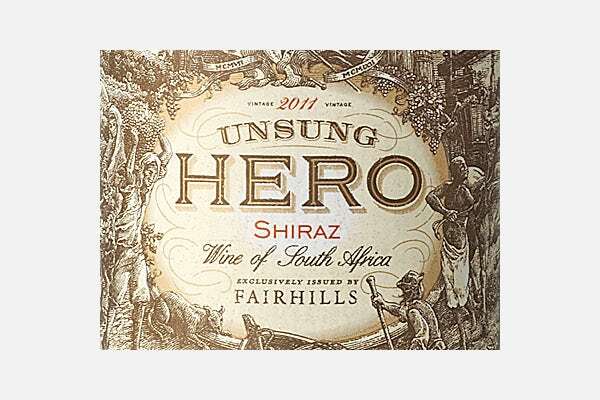 Many wine bottles keep plain backgrounds with just the name of the company on the label while others offer textured artwork and bold prints. 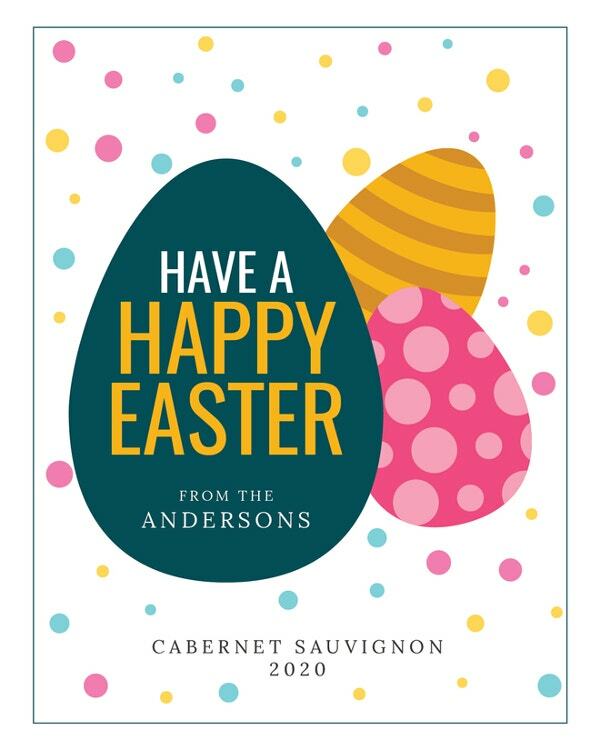 Using vibrant colors also help in making creative wine label designs. 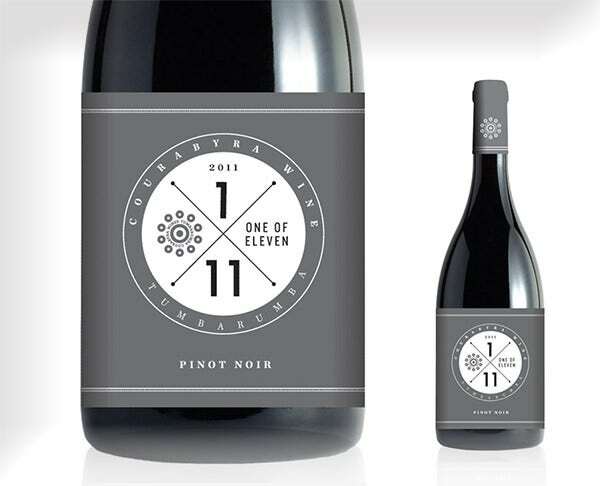 Using the bottle color to complement the design is also a key factor in making the wine label. 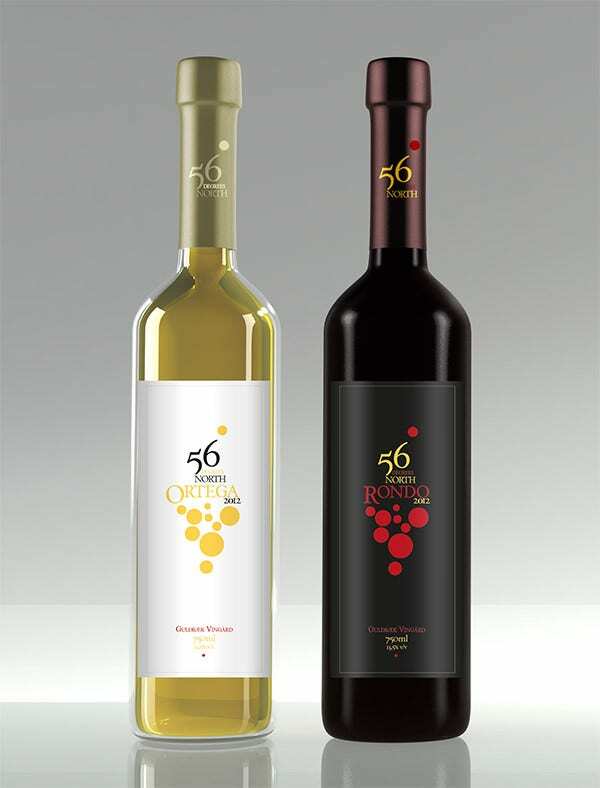 Many wine companies tend to use the color of the bottle as the background color on the label. 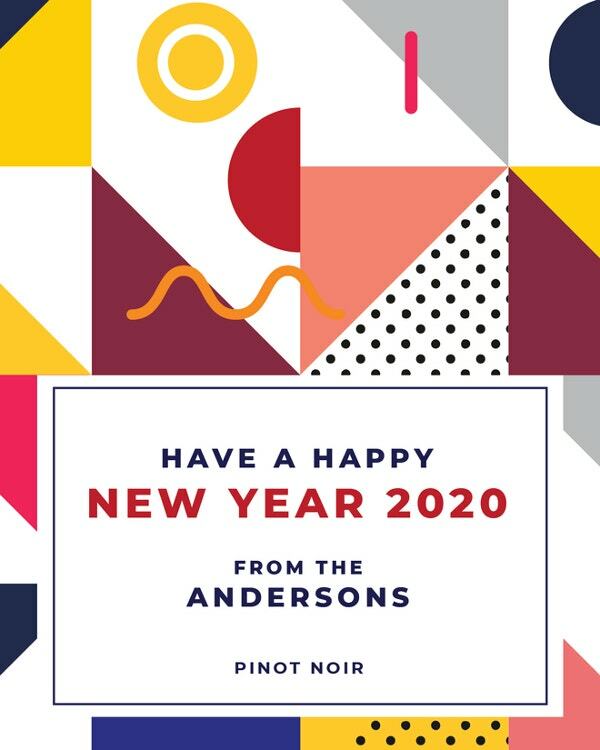 This makes the designs look unique in a way. 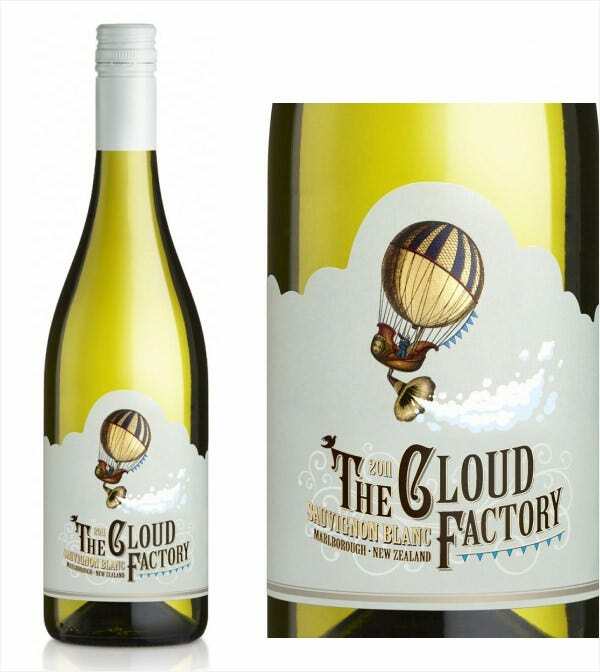 Keeping the company’s logo on every bottle is also something which is needed to create top class wine labels. 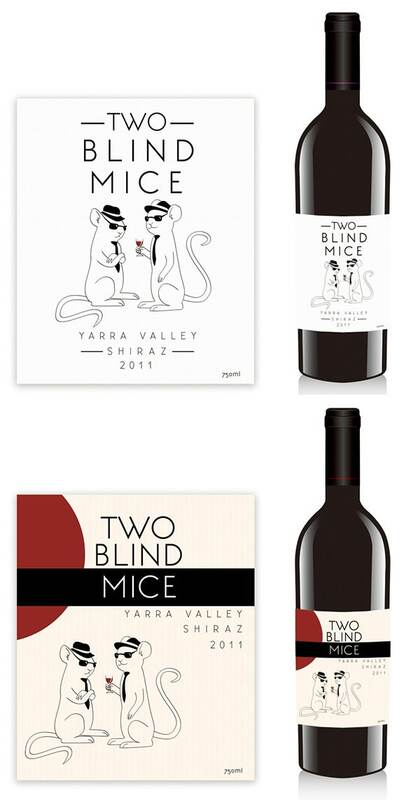 The best wine label designs are the ones which are unique drab designs do not look good. 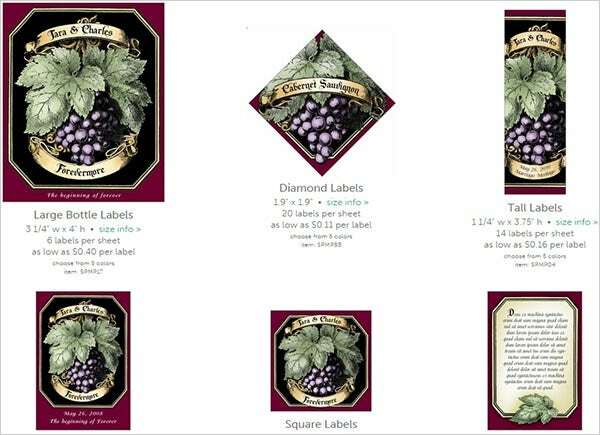 Many free wine label designs can be downloaded from the internet to get a reference from. 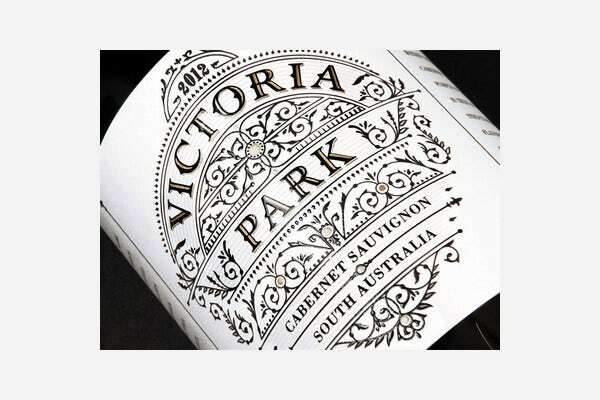 There are many premium wine label designs out in the market today since creating an attractive design is also something which helps set the mood. 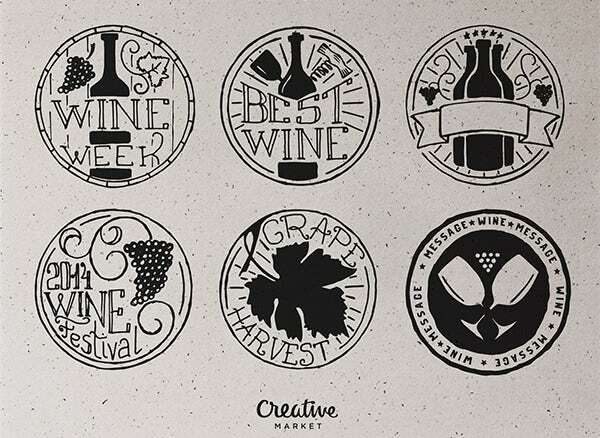 Chalkboard Wine Label Set is available in both editable EPS and JPG format. 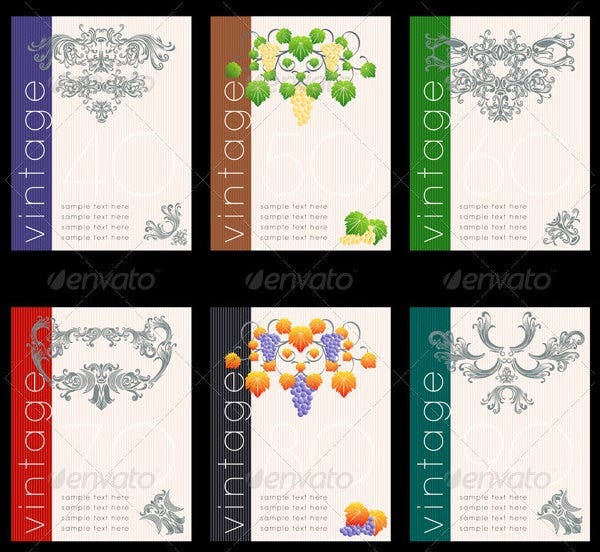 This set is mainly a bunch of isolated vector illustrations which can deliver an elegant look. 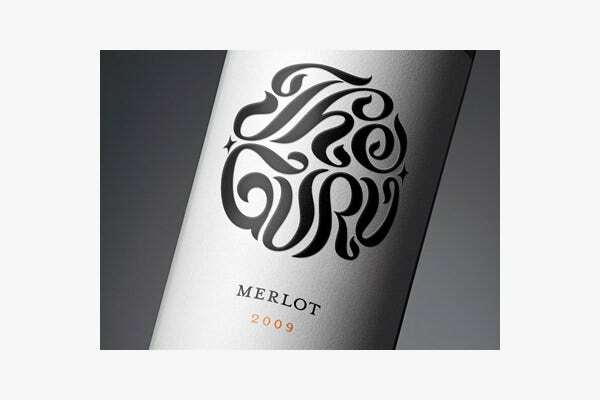 Abstract in nature and it offers a classy look of the wine bottle. 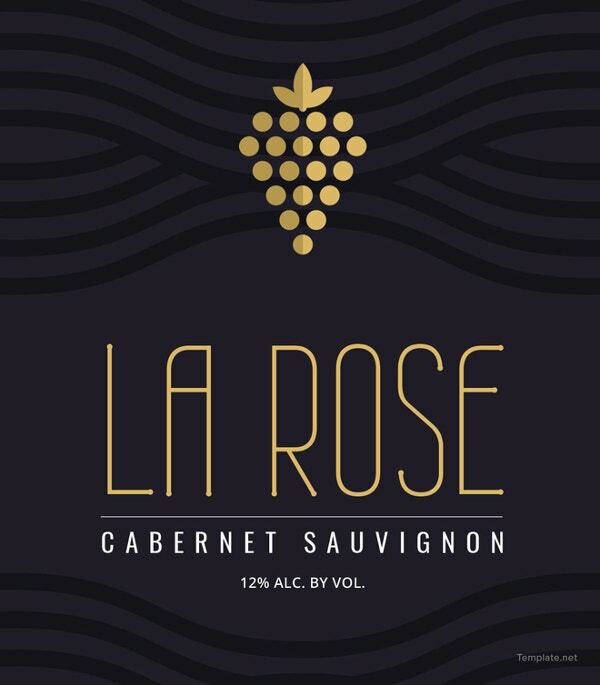 This Wine Labels & Stickers Set is available in a variety of color combinations and graphics to suit various industry specific requirements. 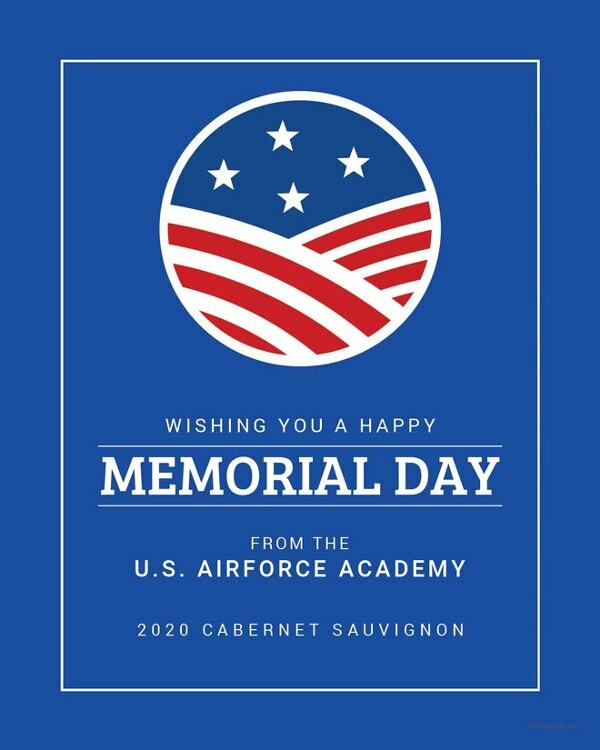 It is premeditated in such a way that offers uniqueness and elegance of the design. 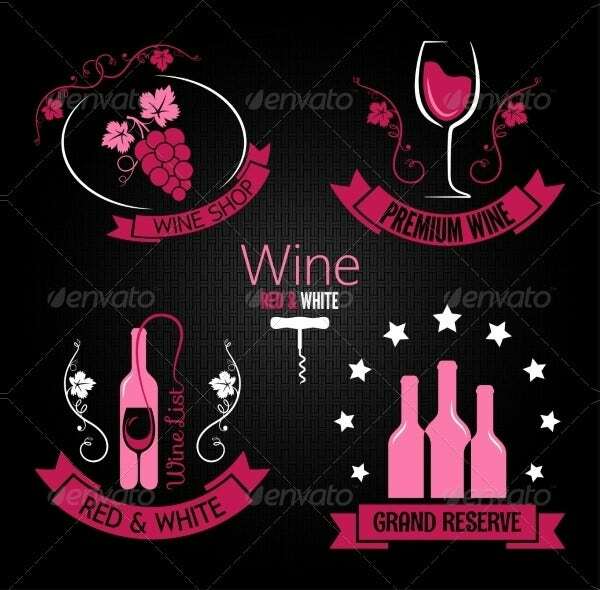 Wine Labels/ Menu Design Set is basically a vector illustration and available in a set of 8 EPS files and 1 high resolution JPEG files. 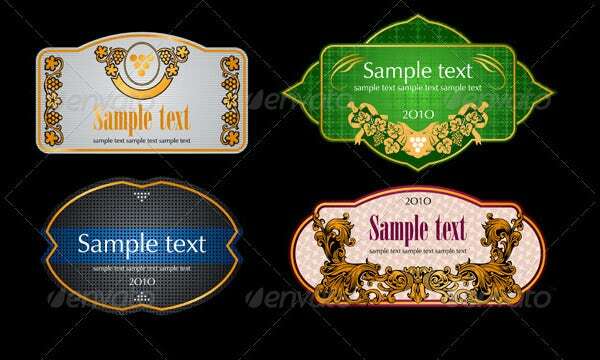 This Set is completely editable and ensures that it cannot loss its resolution during scaling. 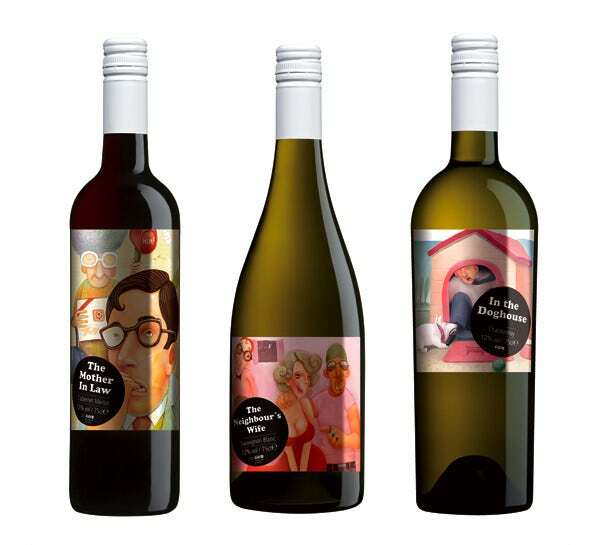 This Wine Labels & Stickers Design ensures a classy look to the bottle. 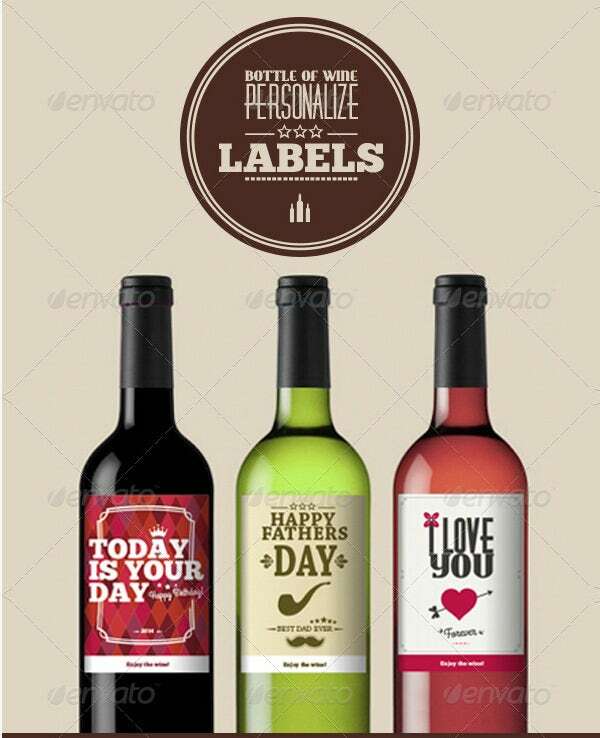 Wine Bottle Design Set can be customized by adding images, text, and logos as per industry requirements. 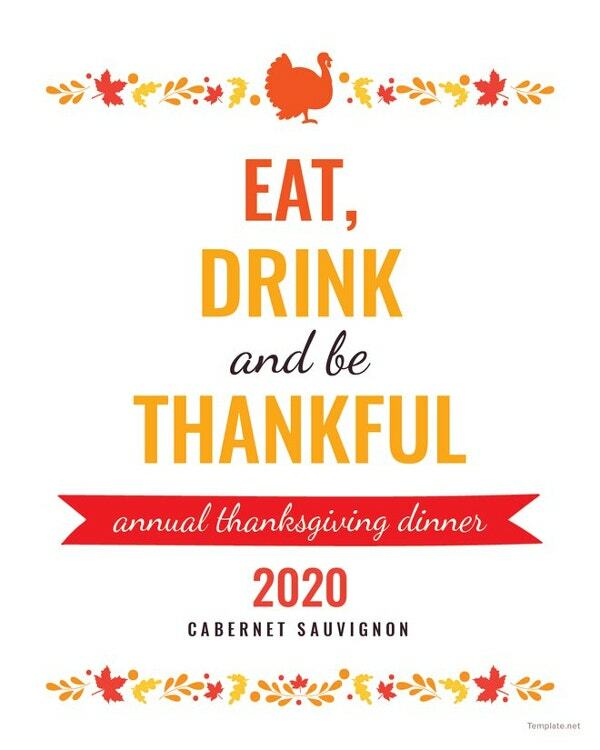 This Set is completely inkjet compatible and easily writeable in nature. 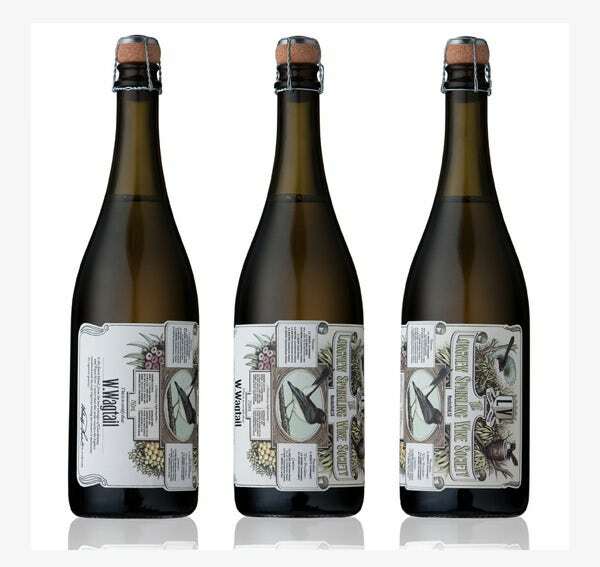 Comes in classy matt finish, each of the label has a dimension of 2 X 3.75 inch. 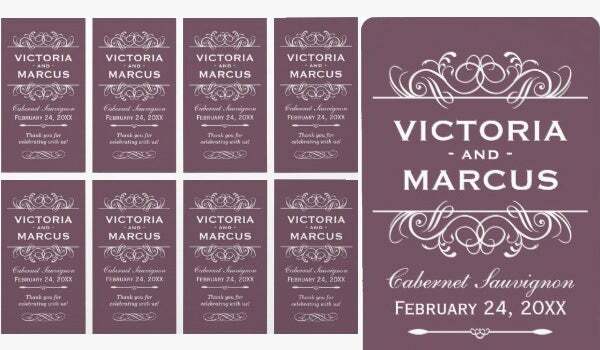 Meritage Purple Wine Label is beautifully designed in such a way that it can deliver a classy and elegant look. 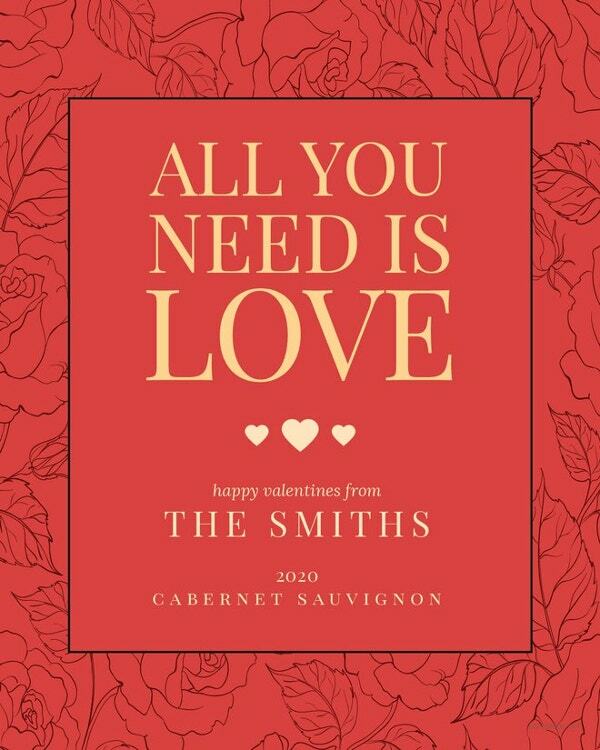 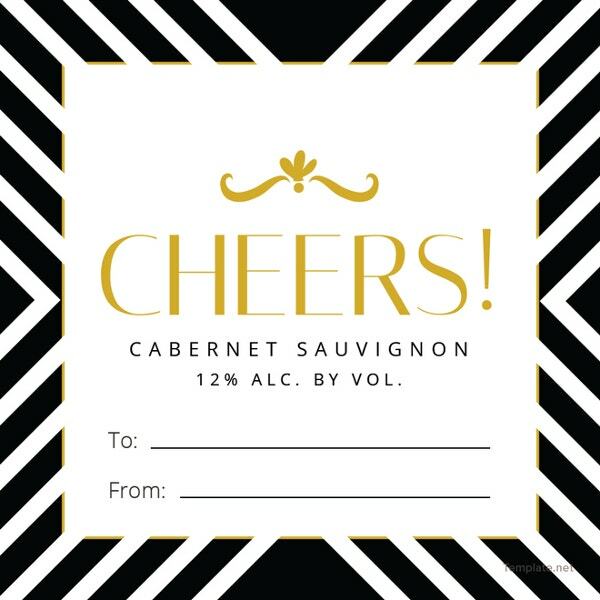 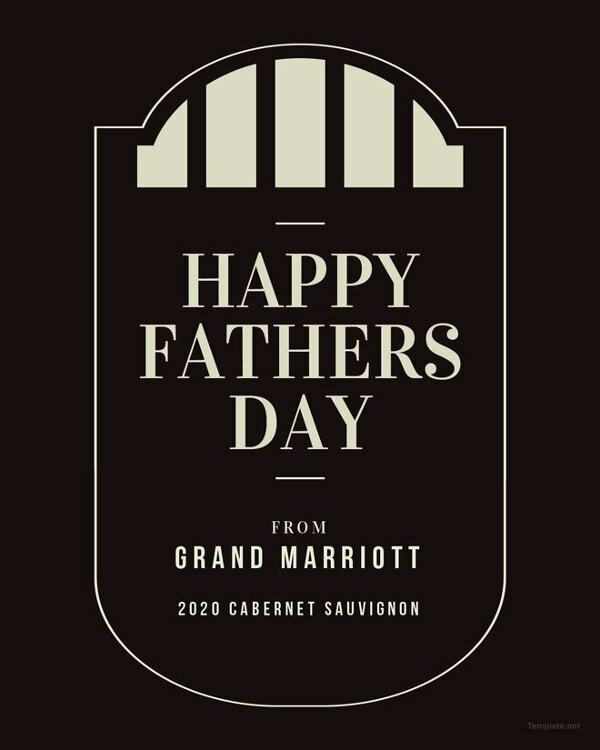 This Wine Label is available in two sizes 3.25 X 4 and 2.5 X 4 inches. 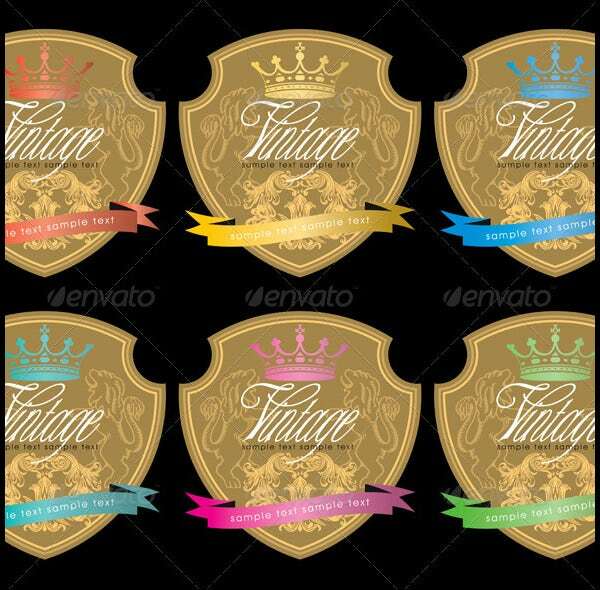 It is fully editable and anyone can put their logo as well as text as per requirements. 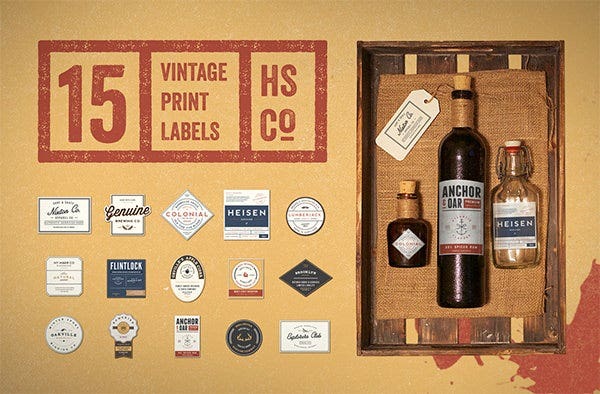 This Unsung Wine Label Design Set uses a classy template with a light brown color combination. 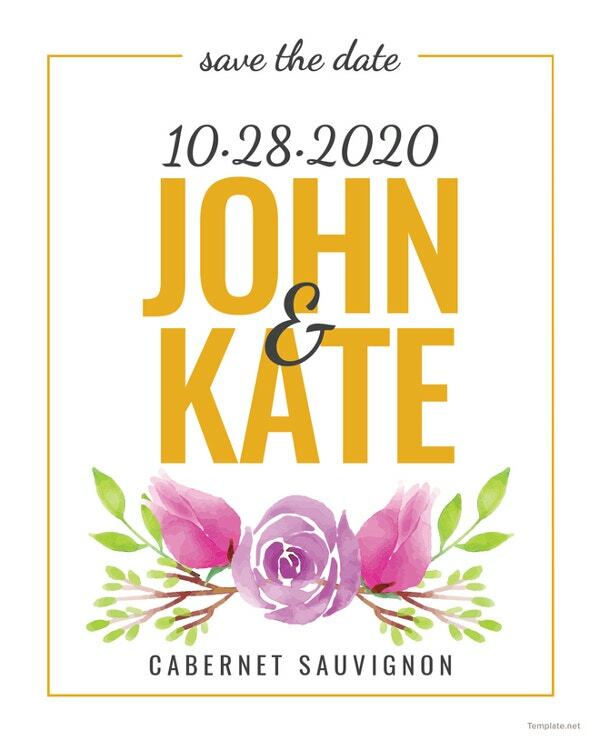 It is very helpful for expressing brand value of a wine company. 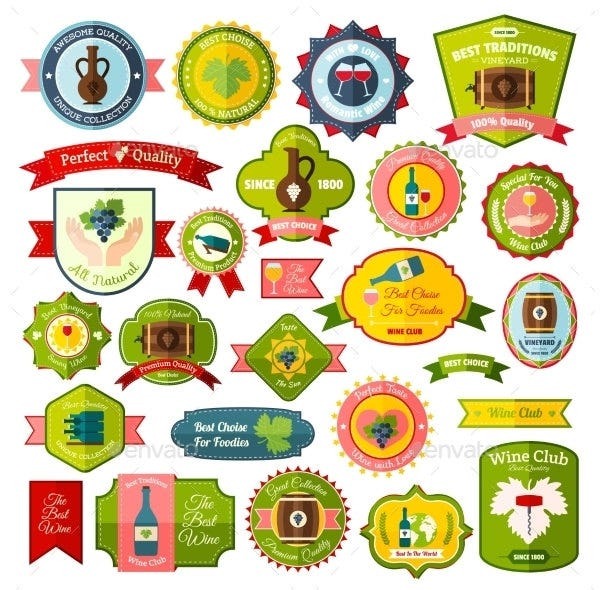 It can be easily customized in various formats and sizes for meeting particular needs. 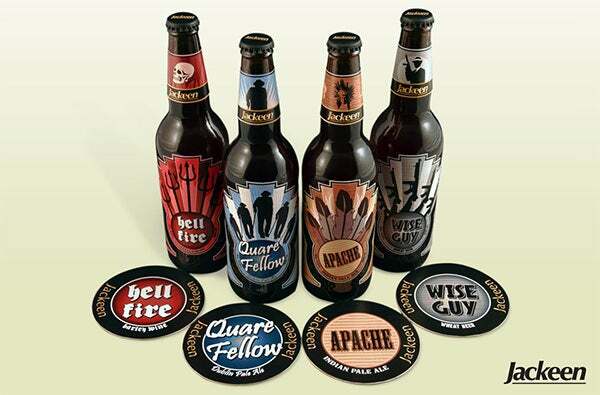 This Beer Labels Design Set is available in a set of 4 items an can be available with attractive designed graphics. 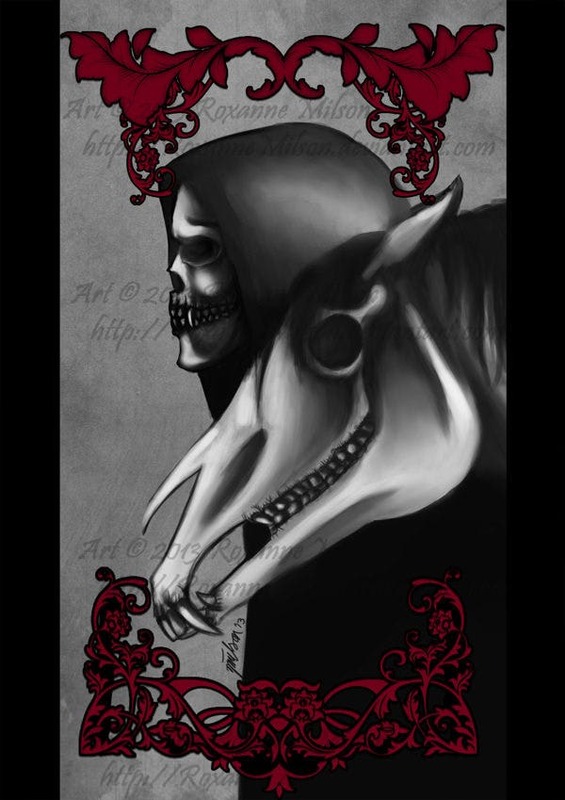 It uses mainly plain backgrounds so that labels can be best viewed from a distance. 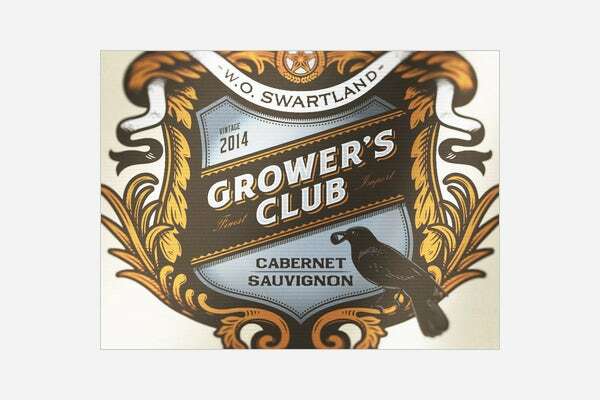 This Wine Labels & Stickers Design can also be available in wide ranges of graphics, text as well as font choices. 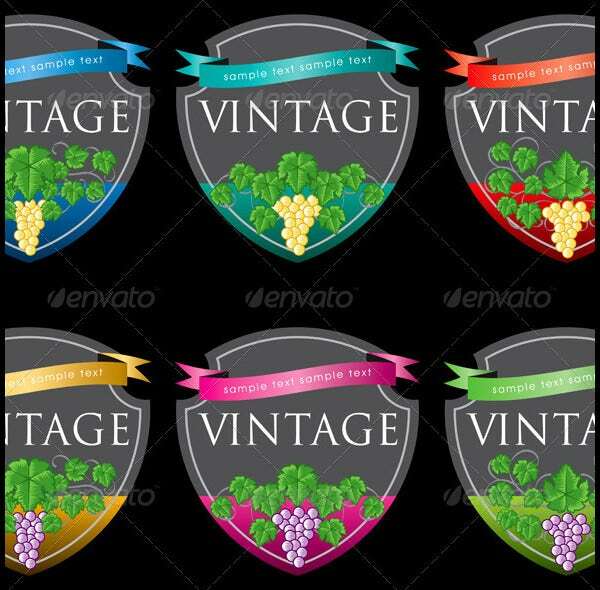 This Wine Label Designs Set is available in a set of three vector files along with EPS files as well. 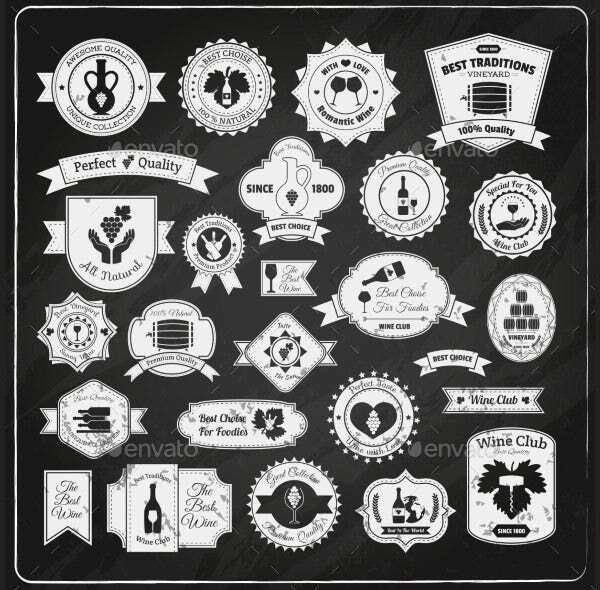 Fully layered and fully scalable in nature and can be modified as per particular requirements. 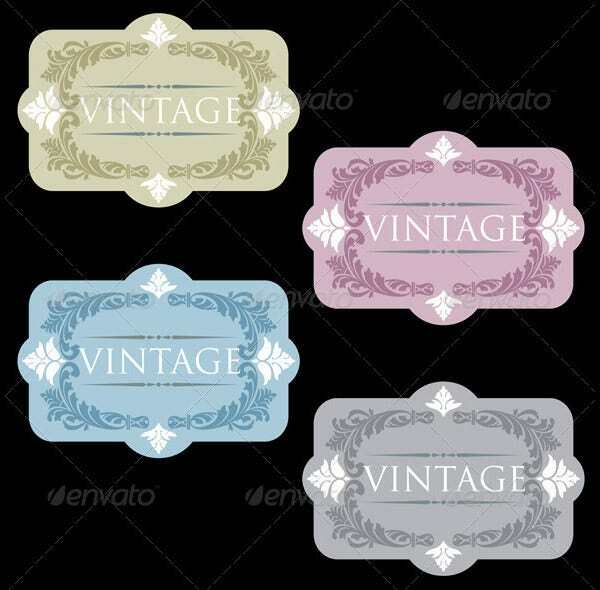 It is available in eye-catching attractive color combinations with classy look as well. 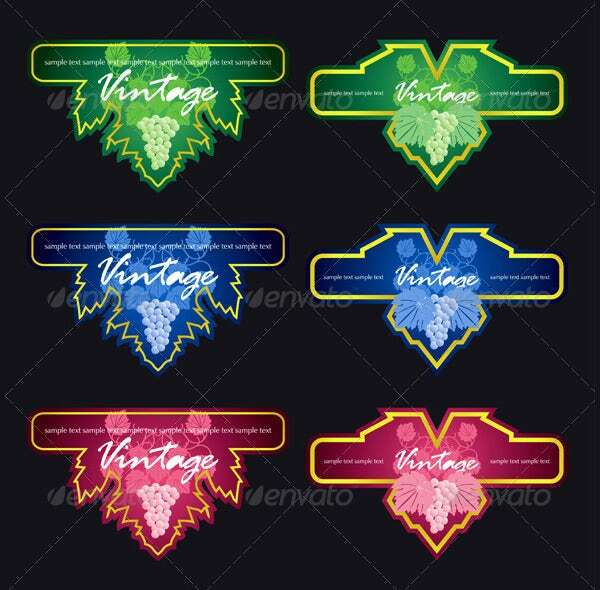 Wine Labels Design Template Set is available in set of six designs that can well fitted with any wine production industry. 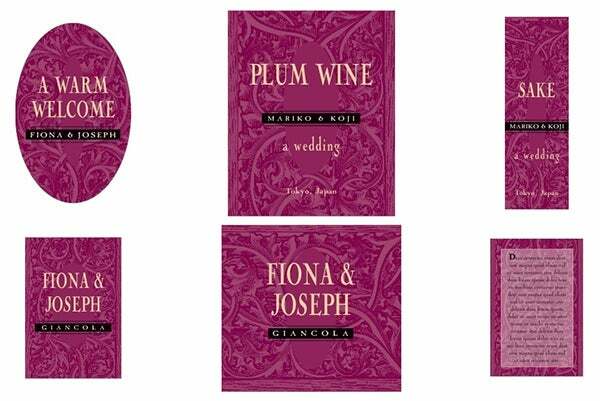 This set uses violet, brown, green, red, ash and dark green as a base color. 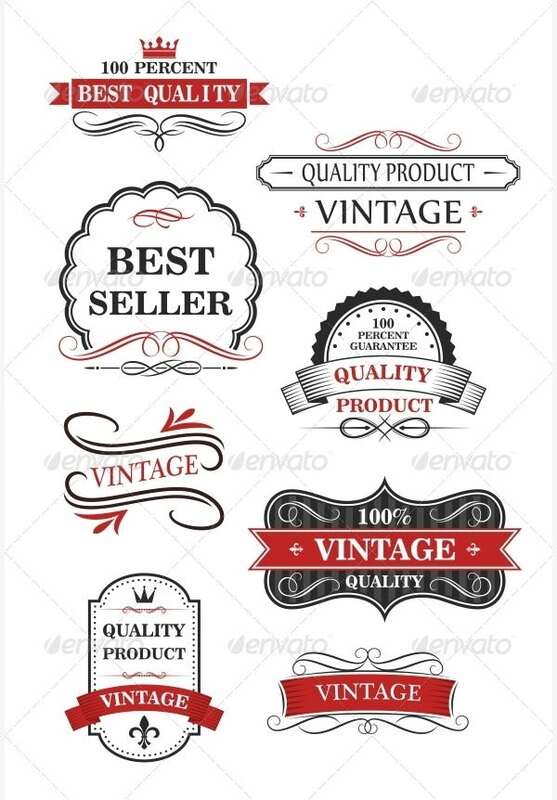 User can put company logo, text and customized graphics on it. 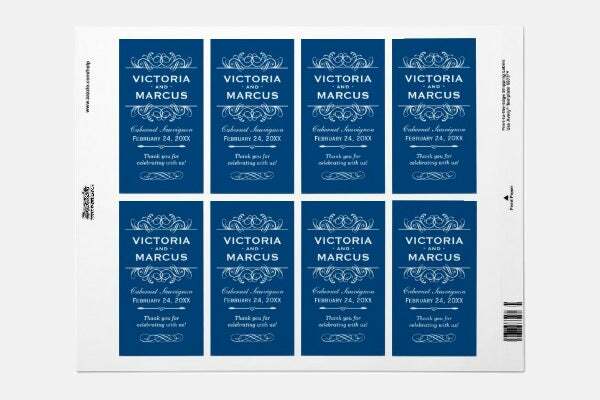 Blue Colored Wine Label Design Set is available in two sizes like 3.25 X 4 and 2.5 X 4 inches. 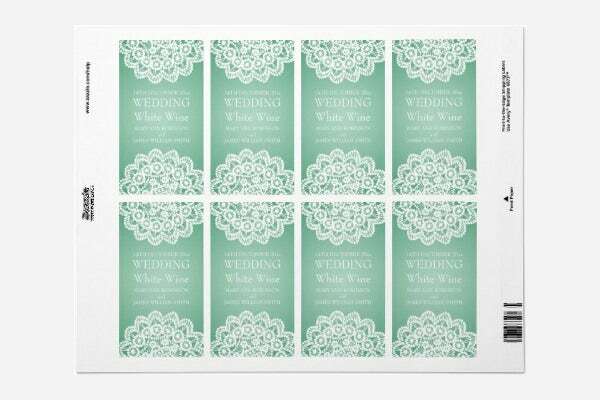 This set uses light blue as a base color so that in contrast with that, any graphic can be fitted. 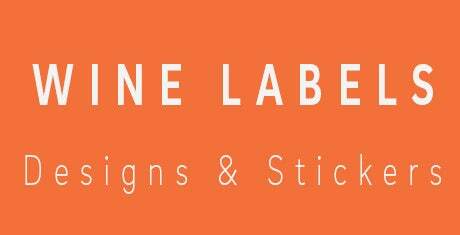 Font sizes, styles, formats are some of the parameters upon which it can be custom made. 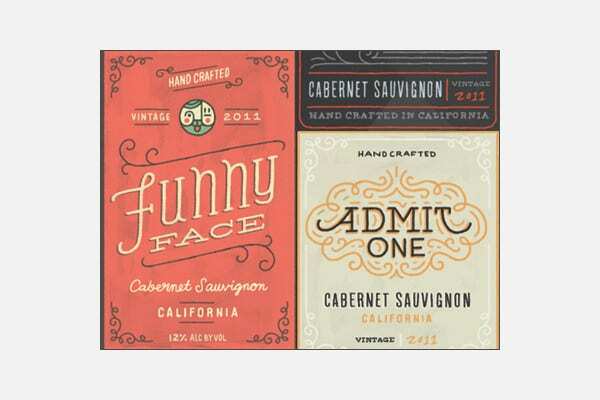 This Flat Wine Label Design Set is available in easily usable formats such as EPS and JPEG. 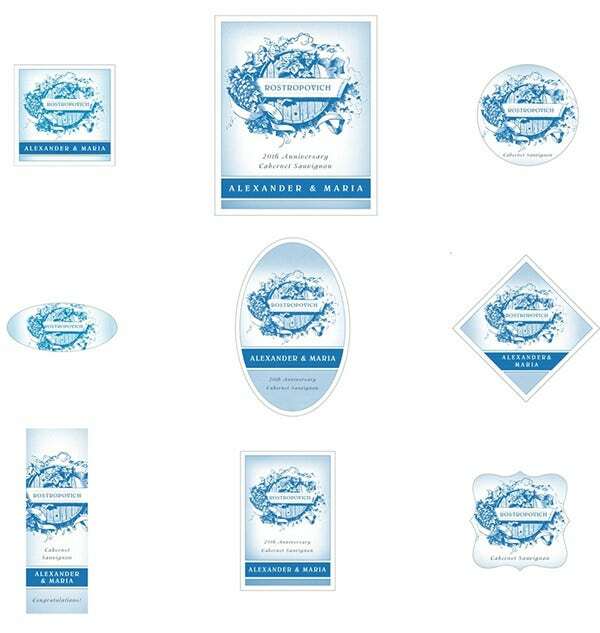 This set is designed in such a way that it can easily suit all the industry requirements. 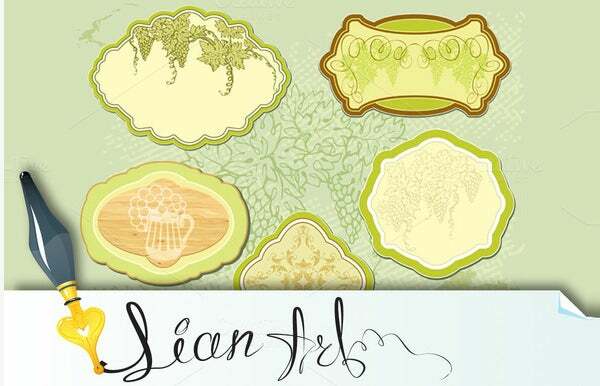 It is attractive in color combination and elegant in look and trendy in nature. 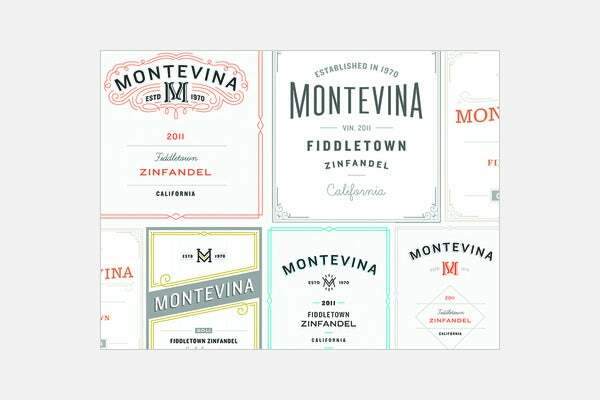 This Vintage Wine Label Design Set is available in a bunch of 15 files with vibrant color combinations. 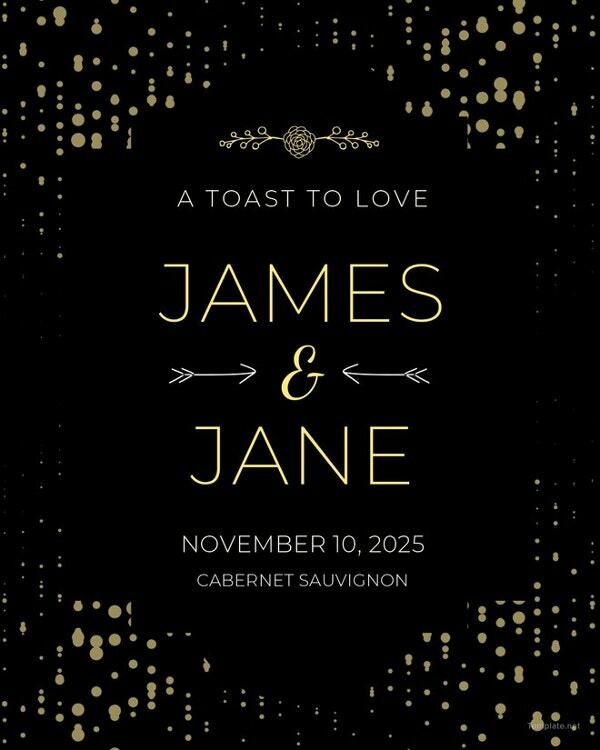 This is crafted using modern trends which intermingle with classy look and elegance. 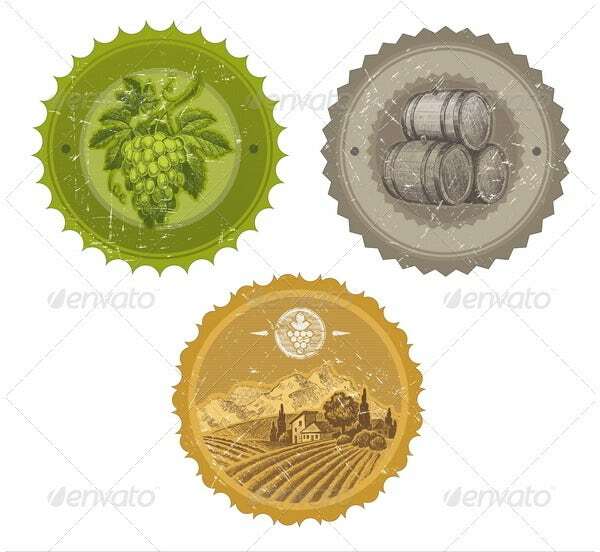 Wine Labels & Stickers Design set is ideal to be used for any wine production house. 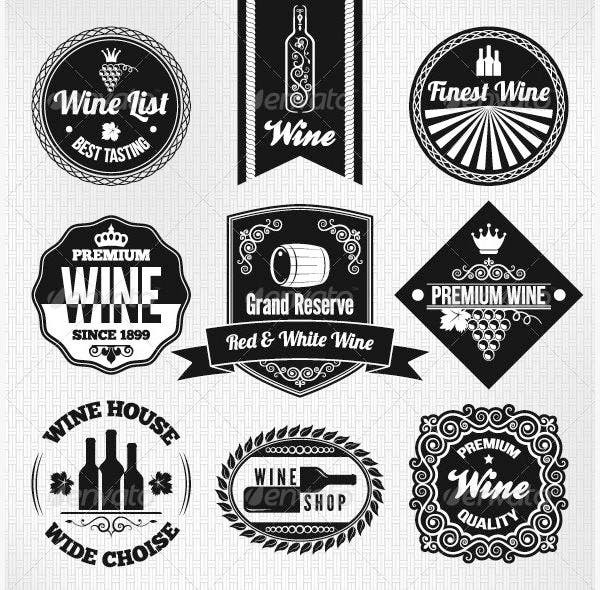 If you are looking for designer wine labels or stickers, then this amazing collection will surely offer full visual satisfaction. 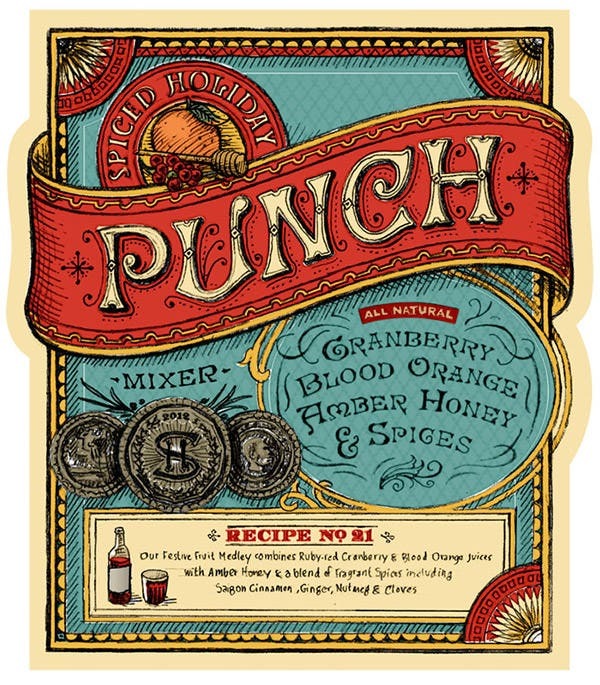 It ensures complete erudition of use.